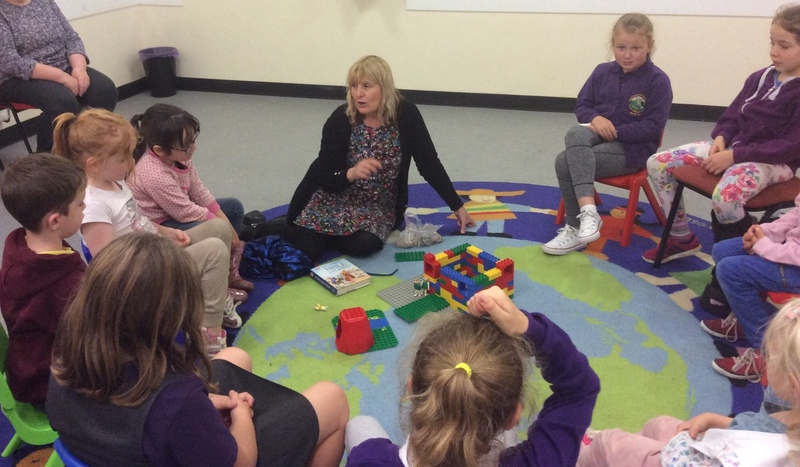 On Tuesdays from 5:15pm to 6:30pm (during school term time) we run a meeting for children aged between 5 and 11. We play games, have quizzes, sing, learn stories from the Bible and do craft – and after all that, finish with a well deserved drink of squash and a biscuit. All children are welcome to join us – parental consent forms are available from the chapel or on the evening. 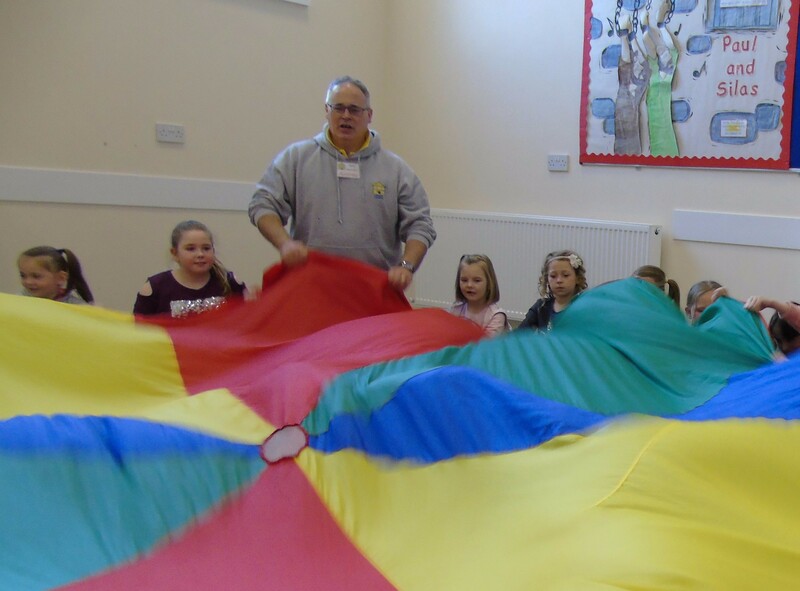 We also run, twice a year, a Seion Searchers Holiday Bible Club – which is very similar to the weekly meeting but a bit longer and more spectacular! All our children’s workers are DBS (Disclosure and Barring Service – previously CRB) checked and have received training in child protection.